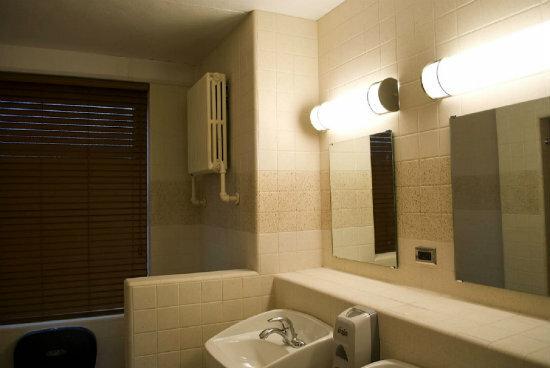 Miracle Method Upgrades Residence Hall Bathrooms! After their holiday break, thousands of college students returned to beautiful residence hall bathrooms thanks to the work done by Miracle Method Surface Refinishing. 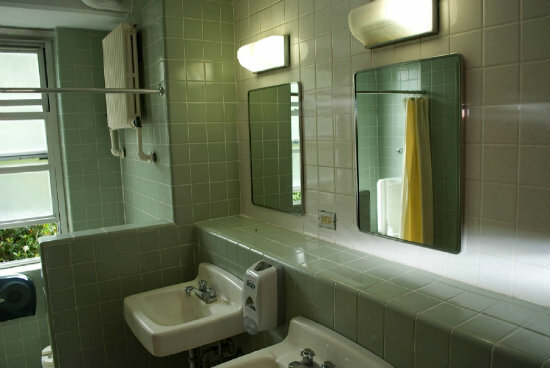 Gone are the ugly tile, leaking shower pans and slippery floors… all because their schools had taken advantage of Miracle Method’s time-saving surface refinishing process to upgrade the look and feel the of bathroom fixtures and tile while students were away from campus. 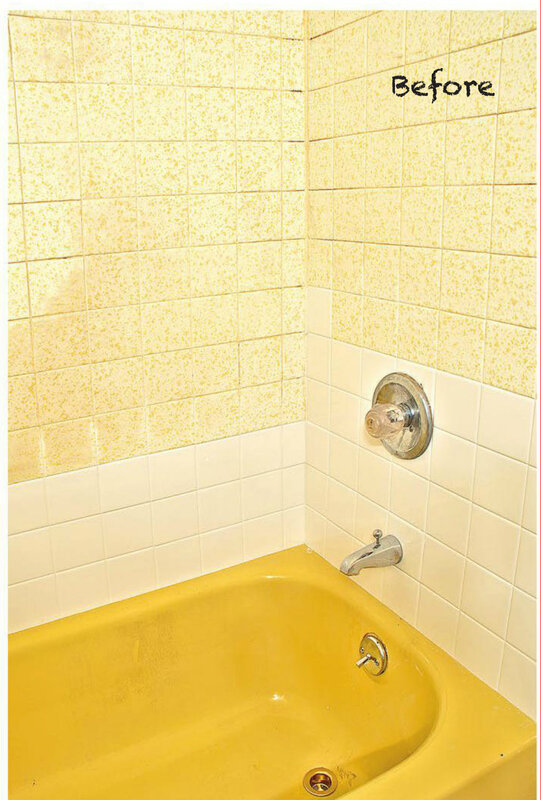 Before: Tile is damaged and grout is impossible to keep clean. 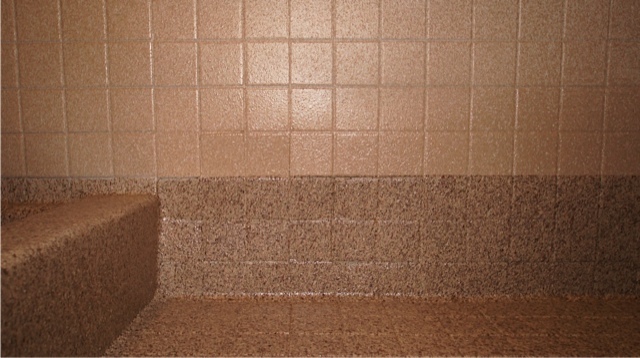 After: Tile is repaired and grout is permanently sealed…color is updated and shower is ready for returning students. 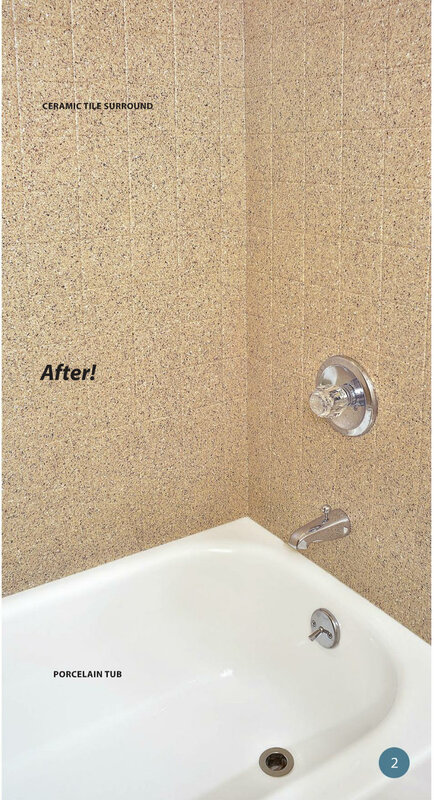 Whether it’s a college residence hall or the bathroom in your home, Miracle Method has a cost saving alternative to messy and expensive remodeling. Call us at 855-212-7337 or visit www.MiracleMethod.com and use our online locator to find an office near you. 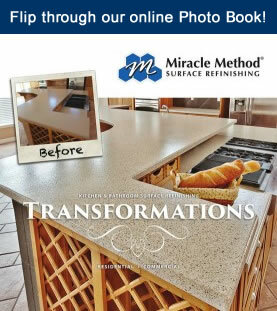 Learn how Miracle Method can upgrade your bathroom and kitchen surfaces for a fraction of the cost of removal and replacement remodeling. A growing number of college and university facility managers are turning Miracle Method to update community bathrooms and residence hall showers. Our refinishing process is saving these institutions thousands of dollars in replacement costs and stretching capital replacement budgets. They are learning about Miracle Method at college facility manager conferences, from references and articles in facility manager trade magazines. 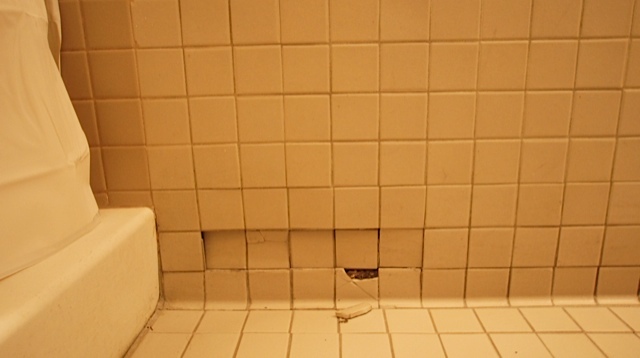 Before: Eighteen residence hall bathrooms at a University of North Carolina residence hall in desperate need of a tile update. After: Miracle Method refinished the floor, wall, and shower tile, including an accent stripe. College facility managers looking to learn more about Miracle Method’s solutions for residence halls can find it by visiting www.miraclemethod.com/collegehousing or by connecting with a local franchise by calling 855-212-7337.